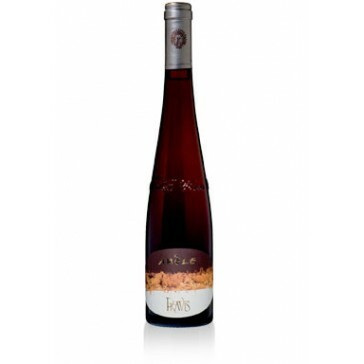 This sunny, Mediterranean wine is obtained after a long fermentation of the grapes, which are left to wither until they are crushed in the week of Easter. This is a saintly wine, fine and delicate. It is a golden yellow colour of Olympian supremacy and has a long, long-lasting taste. It has a finale with an incredibly winning taste, not at all overly sweet, and is a unique wine of its kind. It is a wine take has been trusted to time, and it can be again. The grapevines cultivated by Pravis have put down their roots in the prehistory of Trentino, on slopes that are now vineyards, but were once the ancient pathways of prehistoric man, and on fields that allowed the early inhabitants of the Valley of Laghi to reap the riches of the land. Although grapevines are now cultivated according to strict wine-making criteria, Pravis still attempt to do things as simply as possible and obtain wines that really do have their origins in the land. The chosen vineyards, which are owned by the company, are at an altitude of 200 to 700 meters, right on the natural terraces where the modern wine-making traditions of Trentino originate. Nothing here is artificial. The grapes mature with the help of a unique mountain climate. A wind, known locally as "Ora del Garda", and the changing shape of the fields, allow splendid late harvests. 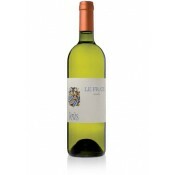 It is as if Pravis takes the goodness of the Trentino countryside and puts it in a bottle. This is a wine to be drunk on its own at the end of a meal, or accompanied by Italian pastries. The wine should be served at 17 degrees centigrade in clear, transparent crystal goblets.